Hair is our crowning glory. We should take care of our hair using the best products available. Others will spend a lot of money and time to achieve the perfect style to make their hair look absolutely the best. This is why Aromacology Sensi Hair Care products are made to give your hair the natural treatment needed for the healthy, lustrous, and full of life look. More men and women are suffering from hair loss. It can either be temporary or permanent. This may be due to medical condi-tions which attack healthy tissues or those who engage in excessive styling of their hair using chemical products than can damage the roots. All these factors can cause hair to fall out. • Stops hair loss within 2-3 weeks. • Restore the moisture and softness. 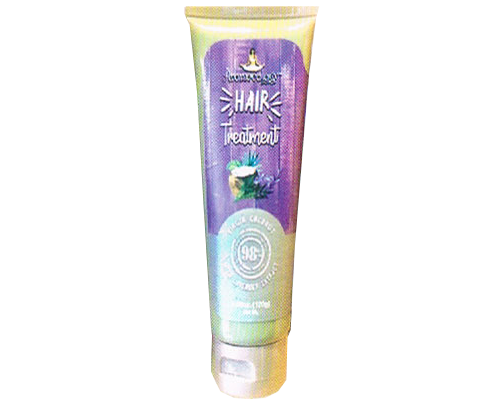 • Helps hair grow stronger, thicker and shinier. • It can help treat dandruff and nourish the scalp. • Suitable for men and women of all ages. How to apply: At night. apply Hair Treatment and massaged into the scalp for 3 to 5 minutes, leave unto hair overnight. Rinse thoroughly your hair the next morning. Repeat this process if needed and avoid shampooing during the treatment for best results. FAQ: How long can I see the result? This varies from person to person. however on the average: 2 – 4 weeks for a decrease in hair loss, dandruff and itchy scalp. 4 – 6 weeks for your existing hair to start feeling thicker, stronger, and revitalized. 6 – 8 weeks hair started to grow. It’s an all-over moisturizer from hair to toe that helps combat dryness and prevents breakage. Spray it on your hair and feel the feather-light finishing mist! It serves as a natural barrier to protect and revitalize one’s hair to make it grow healthier and stronger. You’ll get the silkening and smoothing benefits of the oils and won’t feel the heaviness. Apply it unto your skin. 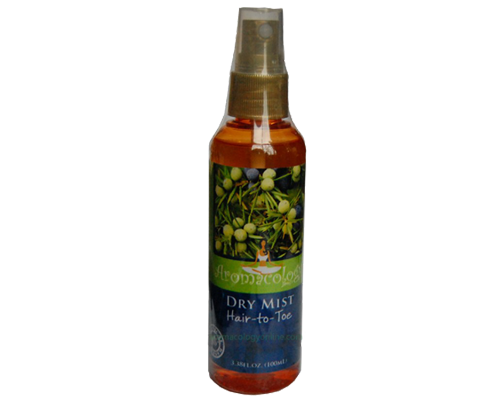 Its subtle hydrating oil mist contains skin conditioning plant oil and Juniper extract that has numerous therapeutic or healing effects like anti-aging. anti-viral, anti-oxidant, stimulates digestion, and prevents stress. It is ideal for all skin types. How to apply: Spray on skin and hair after bath. Gently smooth all over using hands to lock in moisture.